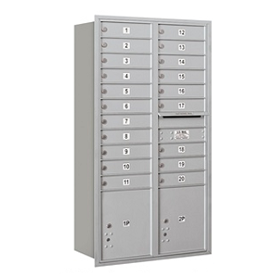 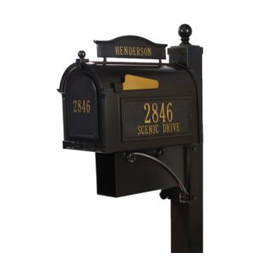 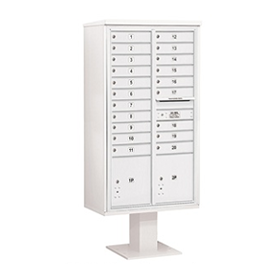 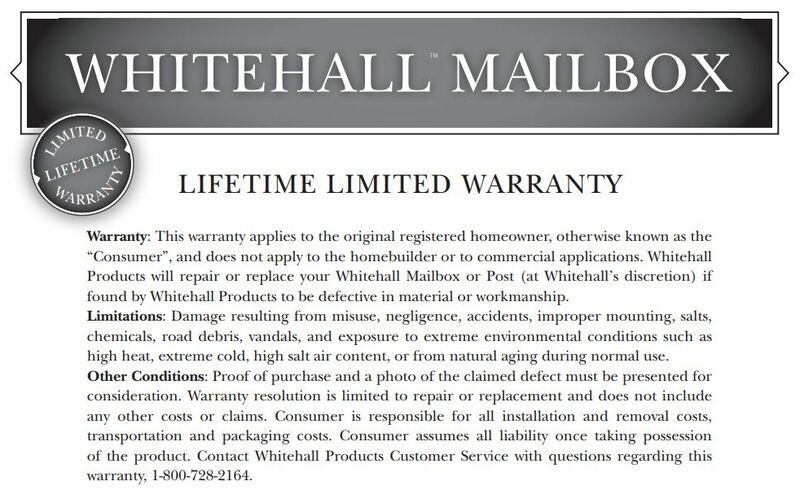 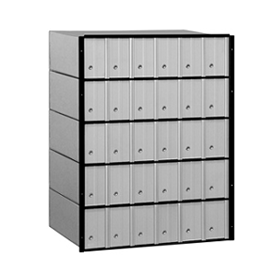 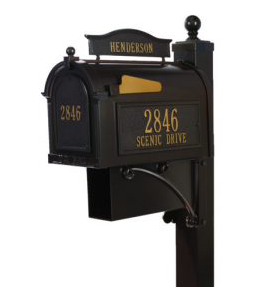 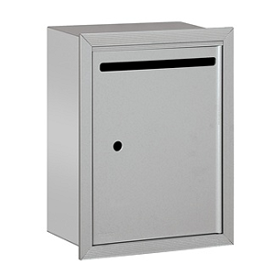 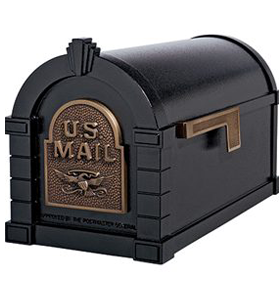 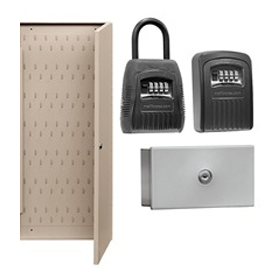 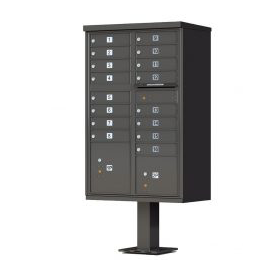 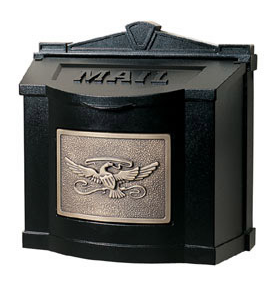 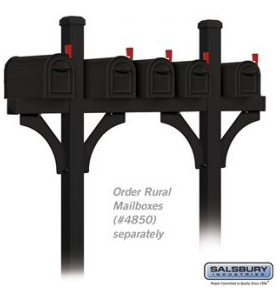 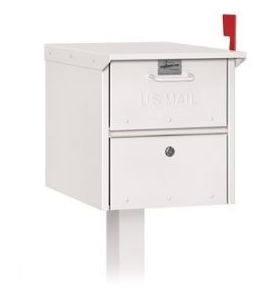 Single post mount mailboxes provides ideal functionality and a beautiful accent to your home. 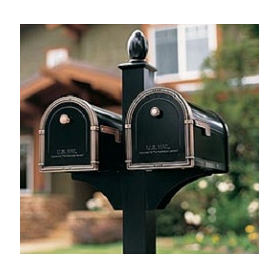 Double mailboxes offer a convenient way to receive mail in neighborhoods. 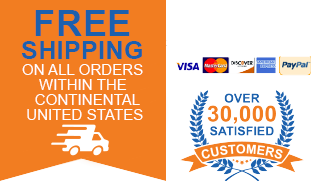 Many colors and styles available. 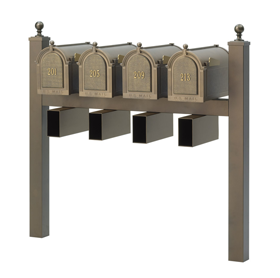 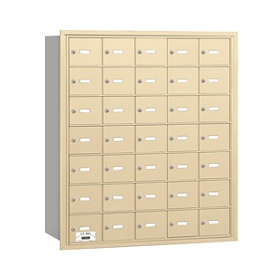 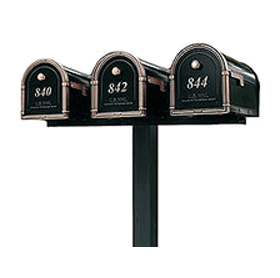 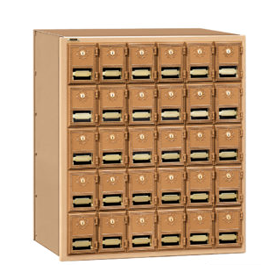 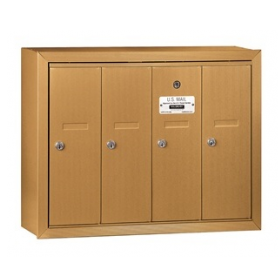 Triple mailboxes are available is many different styles and color to fit perfectly in your community.